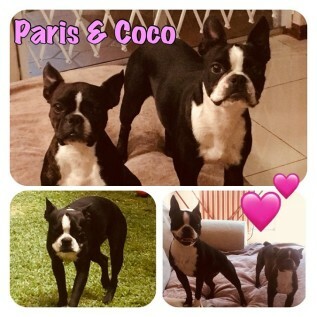 Hello, my name is Paris & Coco! Female (Small). Boston. Young-adult - DOB: 2017. These cute sisters are only 1yrs old and need a home together. They need a home with no dogs or cats. 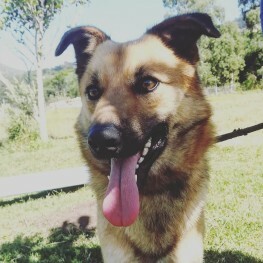 Coco is an absolute cuddle-junky and both dogs just adore being close to their humans. They love their winter jackets and burrowing under blankets. They have such trusting natures. They are still learning to walk nicely on leads.